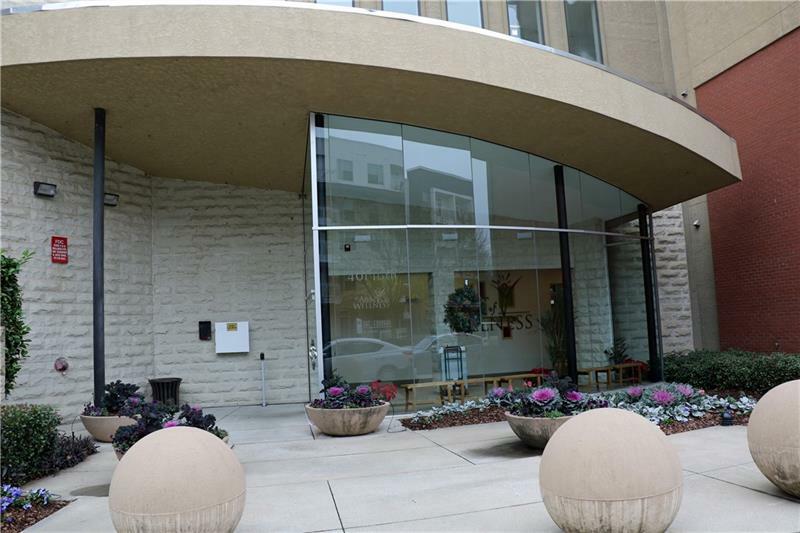 Rare opportunity for top floor corner unit at Element. This light filled unit boasts skyline views, open floor plan & so many extras! 3 parking spots & huge storage unit included. Serene master with private ensuite incl double granite vanity & walk in closet. Two additional bedrooms each with generous storage & hall bath. Kitchen has granite, stainless appliances, pantry, island, view to family room & balcony. True laundry room too! 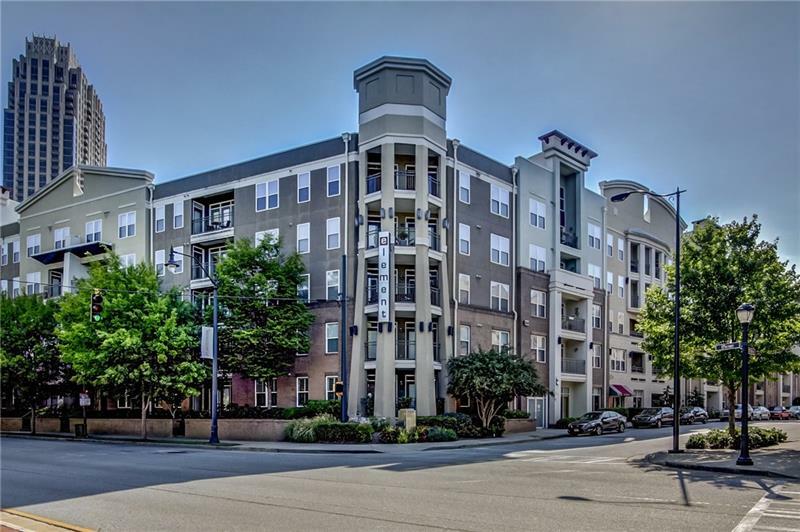 Centrally located in Atlantic Station with abundant shopping & dining as well as easy access to highways, midtown, Buckhead, westside. 390 17th Street Nw, Atlanta, GA 30363 (MLS# 6041553) is a single family attached property with 3 bedrooms and 2.00 bathrooms. 390 17th Street Nw is listed for sale at $335,000.00. To view more Atlanta real estate and local neighborhood information, contact Jessica Branson, Jessica Houghton, or visit ColdwellBankerHomes.com.